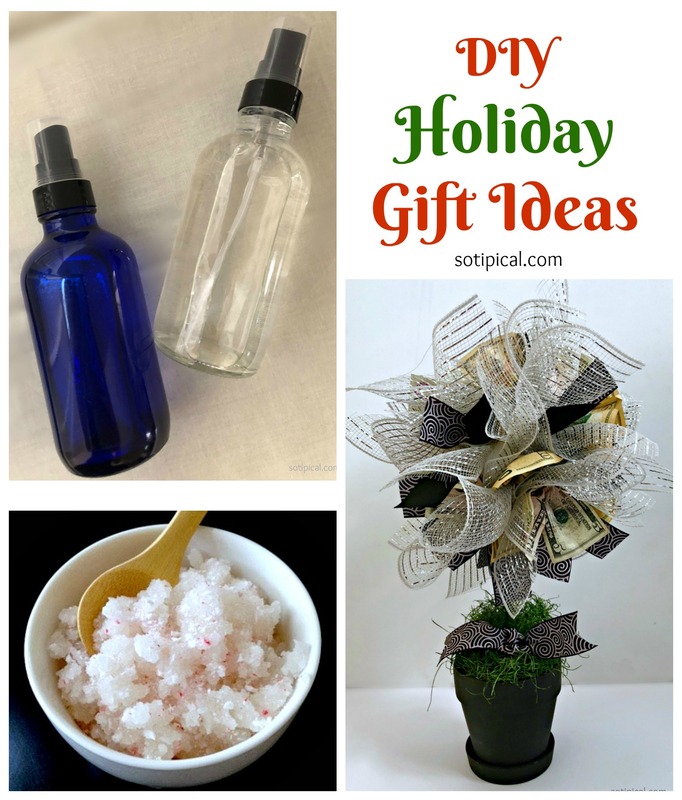 Are you looking for some simple DIY holiday gift ideas? I have a few options that are pretty easy to put together. Great as hostess gifts, stocking stuffers and more! I like the personal touch of a small gift that someone took the time to create! Disclosure: I received the glass bottles used in the foot spray tutorial from gotoilsupplies.com, complimentary, in exchange for this post. All opinions expressed are my own. Additional affiliate links may appear, which aid in the cost of maintaining this site. 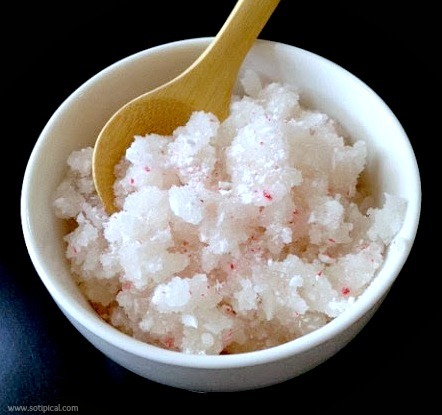 Candy Cane Sugar Scrub – I love this sugar scrub! Its one of my favorites! I have made this several times and it is always a big hit! It softens skin and smells great! Gotoilsupplies.com has a really cute jar that you can fill with this scrub. Its approximately 3 oz and perfect to give out as a small gifts to your friends! 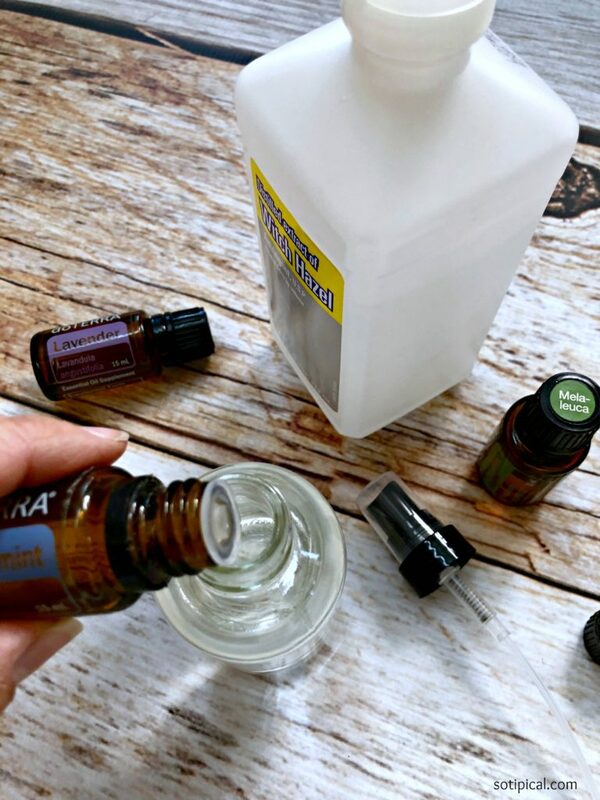 DIY Refreshing Foot Spray – Another one of my favorite DIY gift ideas – Here is a stocking stuffer for the dancer or sports player in your life! Say “Goodbye” to stinky feet! I would pair this spray with some other personal items in a small gift bag or maybe with a new pair of shoes! I’ve given it to dancers to keep in their dance bag. 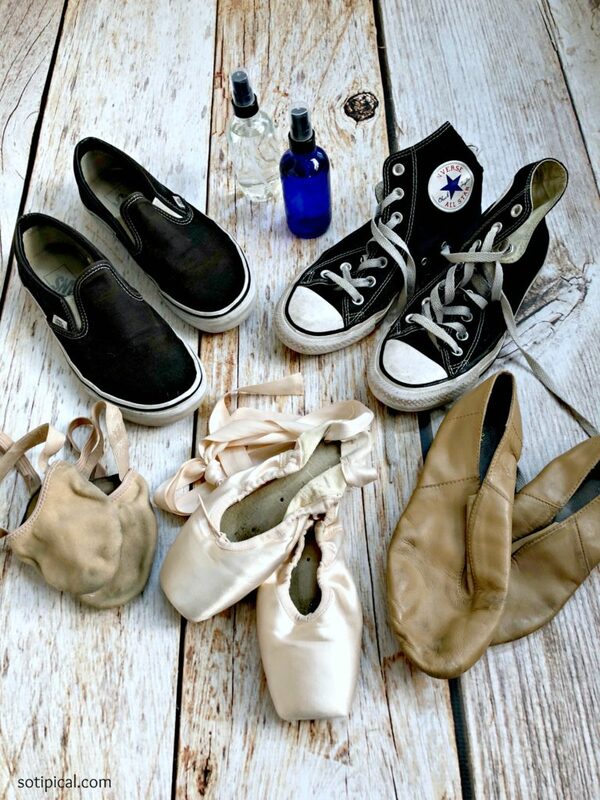 (Don’t let pretty ballet pointe shoes fool you! When they come off, its not so pretty!) It works really well and is incredibly simple to make! We affectionately call it Funky Fresh Foot Spray in our house because not only is it refreshing, but its deodorizing too! 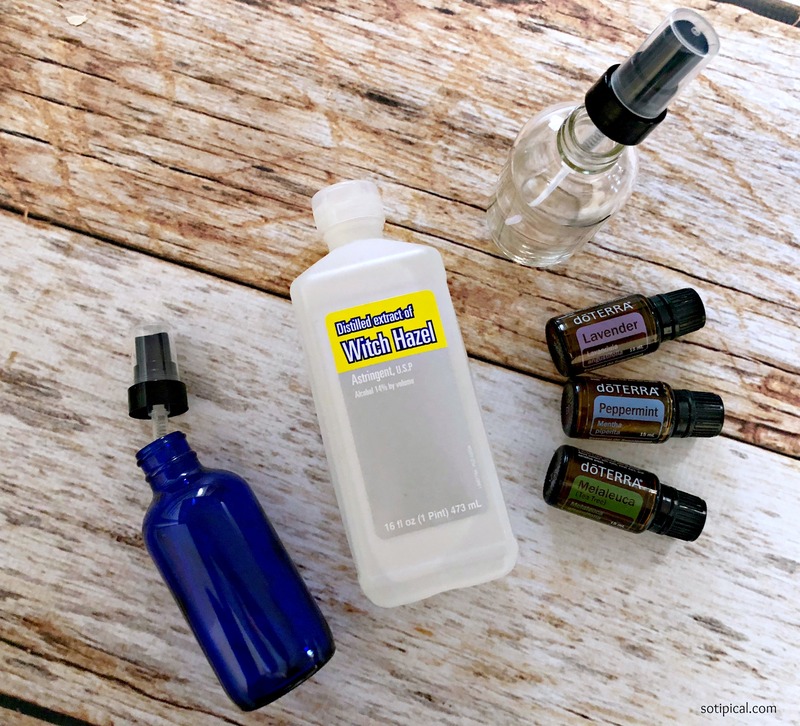 Simply pour Witch Hazel in the 4 oz Glass Bottle, then add the essential oils. Once bottle is sealed, gently give a shake before use! Now you can add a cute label, if desired. I received my glass bottles from gotoilsupplies.com, where you will find a wide variety of Essential Oil supplies, such as bottles, diffusers, jewelry and more. These bottles come in either pump or trigger spray. I like to use the trigger spray when I mix oils for cleaning. I highly recommend picking up your containers here. The pricing is reasonable and I think they have a great variety of products to choose from! DIY Money Tree – I recently made one for my daughter’s birthday and she LOVED it! 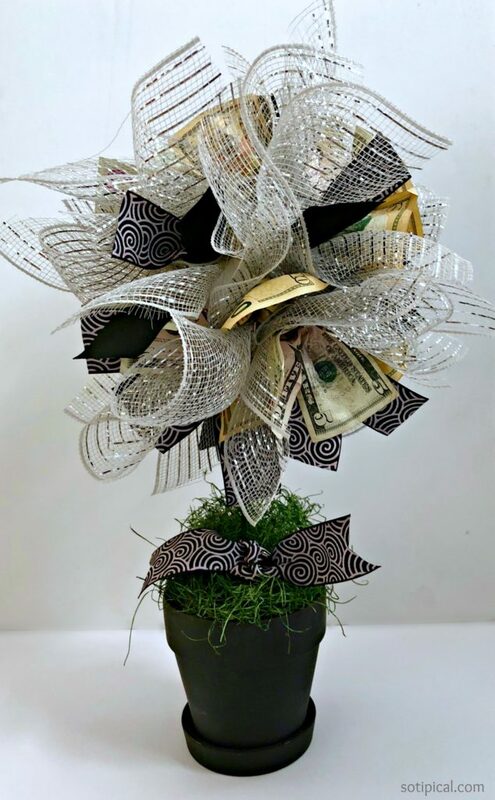 If your teen is asking for money, or even gift cards, you can put this “tree” together for a nice presentation. I have seen some “trees” where candy was added as filler and used less ribbon. There are so many options! 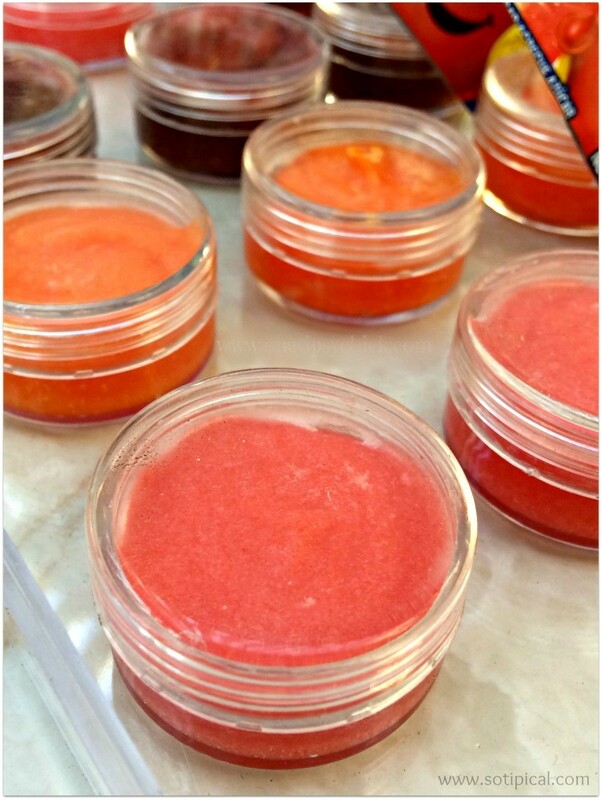 Detox Bath Salts – Who doesn’t love to pamper themselves with a nice hot bath?! I love making bath salts with essential oils. It is another one of my very favorite DIY Holiday Gift Ideas. Pair with a nice fluffy pair of slipper sock! A great, affordable gift! 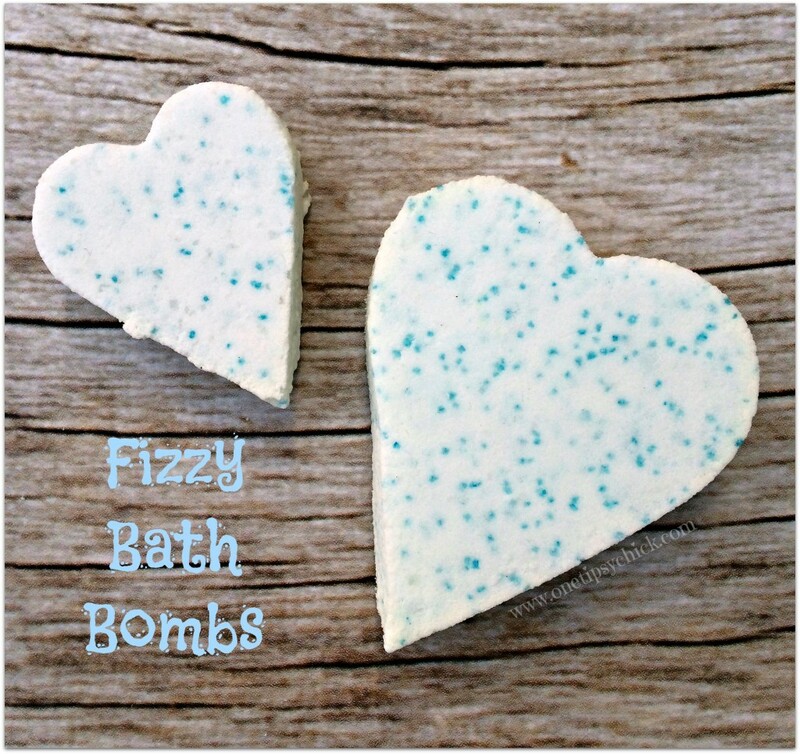 Fizzy Bath Bombs -This is one of my girls’ favorite DIY Holiday Gift Ideas. 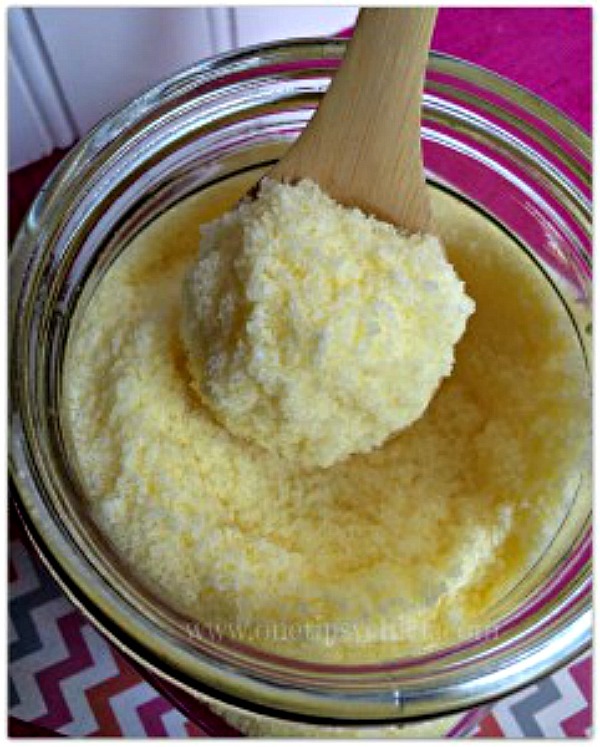 You can make great smelling bath bombs for a lot less than they cost at the mall! My girls were wanting to pay about $7-8 each. I don’t oppose buying some now and then, but it would cost a fortune if we bought one for each bath they take! You can use different essential oils to make a wide variety of scented bath bombs. To make different shapes, just use large cookie cutters or silicone molds! I would love to hear what your favorite DIY Holiday Gift Ideas are! Let me know in the comments!